This was one of the few games from the first half of the 80s to featured digitised speech. 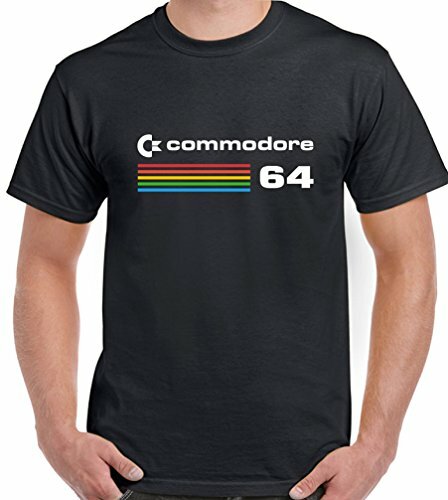 It sounded very cool at the time and this was the kind of game you wanted to impress your ZX Spectrum-owning friends with. When I listen to the speech now it sounds like a dalek on acid, but us geeky gamers were all impressed at the time - thank goodness for the SID chip! 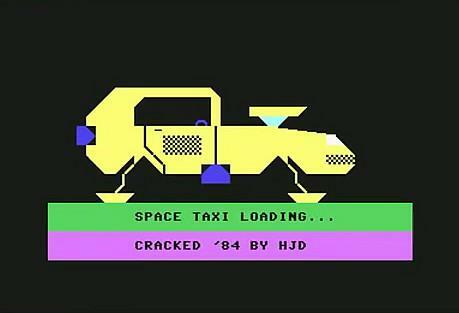 Space Taxi (by Muse Software) was an action arcade game that was only released for the Commodore 64. 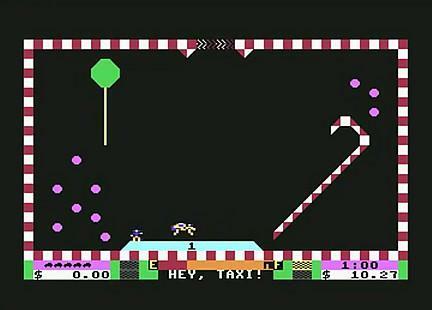 The player takes control of a flying taxi which is controlled by thrusters and must avoid coming into contact with the environment around him. This concept was nothing new, though, as the Atari arcade game Lunar Lander (released five years earlier in 1979) featured thruster controls, although it had basic vector graphics. 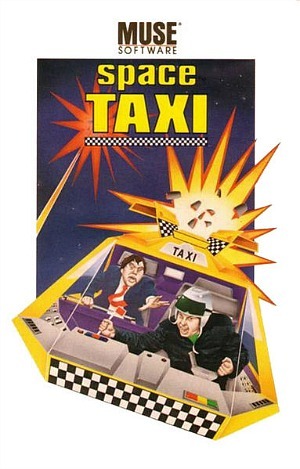 The main object of the game was to collect passengers (pretty obvious when the game has "taxi" in the title) and the player also had to avoid landing too fast or landing without the landing gear switched on. If you hit the customer with your taxi then he would shout "hey!" and disappear, before reappearing in another area of the platform. There were different themes in each of the 24 levels, and some of them threw up an extra hinderance to deal with. 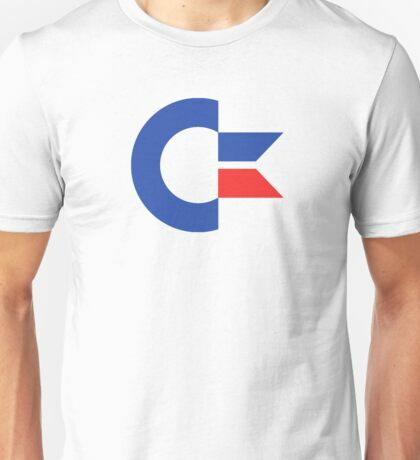 For example, in level six there was a ping pong ball to contend with, and in level 12 you had to deal with a black hole! I remember other challenges included invisible barriers, magnets, teleports and lasers. You also had limited fuel and had to refill your tank on some levels at a platform containing a fuel pump. Space Taxi was an enjoyable and imaginative game, although some of the levels proved to be overly difficult, for me, at least. The graphics were nothing to write home about, but the challenges were well thought-out and good gameplay wins over fancy graphics every time!